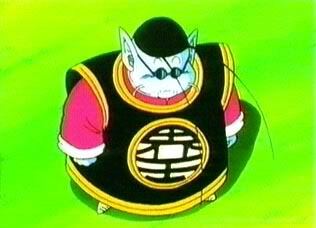 The Kais are a holy race that are in charge of the order taken around the entire universe. They are affiliated with every single kind of race and are most well-known for their leaders. 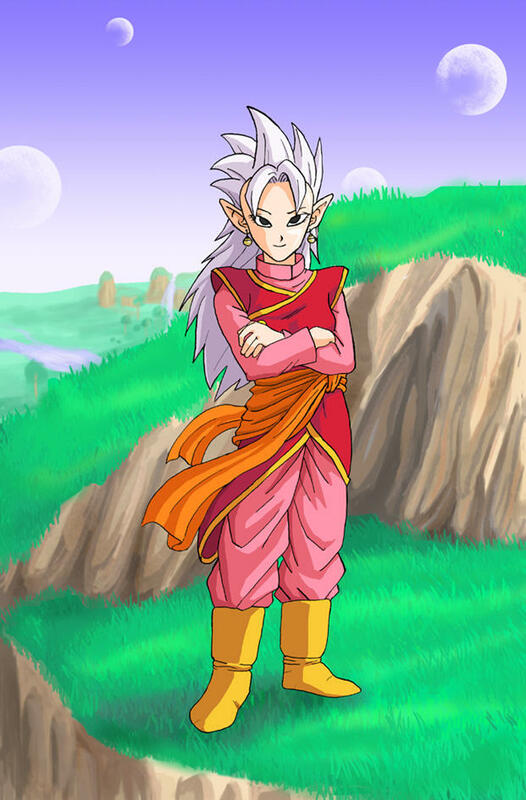 The Kais have the ability to get to every spot in the universe at will but also have the ability to bring everything from the entire universe to their place. There is no single one of the Kai race that is an evil person. Their rivals is the Demons and their leader is the great Kibitoshin and the Grand Kai. Great Ogre: You'll get to this power-up once you're assigned a new place to take care of. Although you start off as an Ogre, ogres of your level are put in charge of higher places. Normally you will have high physical power and your assignment will be to keep up on HFIL. Bonuses: 100,000 Ki added to original amount (Temporary). Side Note: Amongst Great Ogres are Goz, Mez and King Yemma. Grand Servant: This form will be achievable once you will be given a new assignment in your job. A Grand Servant is a capable fighter, mostly learning the mystical abilities within a Kai. You will follow your leader everywhere and will be given to keep a part of the universe safe alongside them. Bonuses: 450,000 Ki added to original amount (Temporary). Side Note: Amongst Grand Servants are Kibito, Bubbles and Gregory. King Charge: You will be forced to wear a different outfit in this form, including sunglasses and a weird outfit. A Galaxy In-Charge Kai is one that has gotten the assignment of watching over a part of the universe. You can now teach others the use of Kaioken. Bonuses: x2.8 Powerlevel and Ki (Permanent). Side Note: You can teach others the use of Kaioken, Spirit Bomb and you get your own planet. Need an RP topic of how you got your new assignment. 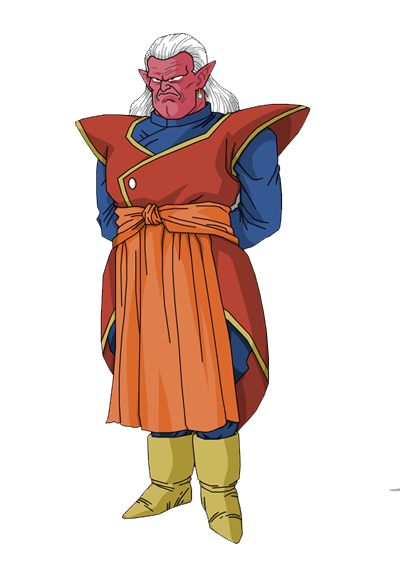 Supreme Kai: You've finally reached a state where you are in charge of the entire universe along with your other fellow Supreme Kais. Your proportions will match a more comfortable state and you are given the right to live on the Planet of Kais. You may take a subordinate Grand Servant with you. Bonuses: x1.7 Powerlevel and Ki (Permanent). Once per month, a Kai that reached their King Charge form may teleport automatically to anywhere in the world. If reached Supreme Kai, once per week. A Kai using this ability can make things appear from the entire galaxy anytime they wish, as long as it's only an object that they're not touching. To teleport a living being they must come in contact with them.